We know that many people like to make gifts to charity in their Wills to leave a legacy and make a positive difference. We created the “Leave a Positive Legacy Society” to recognize the positive difference donors who remember PWA in their Wills make. 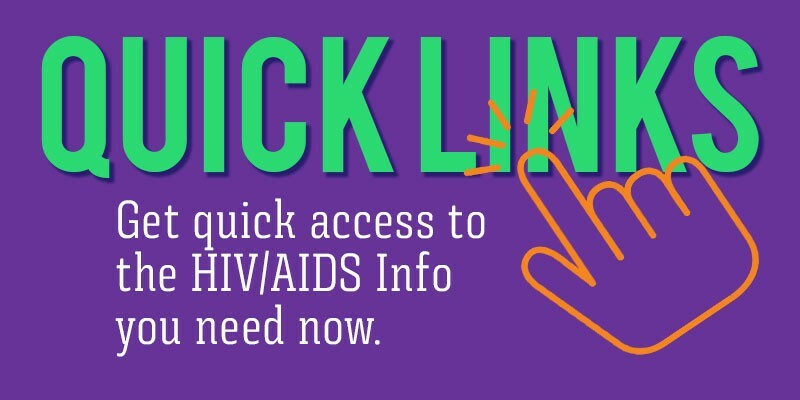 A gift in your Will provides support, care and resources to people living with HIV/AIDS. We recognize that Leave a Positive Legacy Society members are leaving a gift in their Will thanks to a lifetime of work. We want to ensure that your gift makes a positive difference for years to come. How do I Leave a Positive Legacy? Joining the Leave a Positive Legacy Society is easy. By remembering Toronto People with AIDS Foundation in your Will, you are eligible to become a member. Simply complete the confidential pledge form and send it to Robb Walker, PWA, 200 Gerrard Street E, 2nd fl., Toronto, ON M5A 2E6, or scan and email it to rwalker@pwatoronto.org. How do I leave a gift in my Will? For the purpose of remembering PWA in your Will, the full legal name is “Toronto People with AIDS Foundation” and the charitable registration number is 13111 3151 RR0001. Residual bequest – leave a percentage of the amount of your estate after all debts, expenses and specific bequests have been honoured. Specific bequest – leave a specified amount of money to PWA. To obtain information about the Leave a Positive Legacy Society, call Robb Walker at 416-506-1400, 240 or via email at rwalker@pwatoronto.org. We recognize that this is a thoughtful gesture that can take time and deliberation. We are grateful for the confidence you have placed in us and we will work to continue to deserve that trust. When PWA was founded in 1987, we responded to a crisis. While the circumstances surrounding HIV/AIDS have changed significantly, we are faced with new challenges. Who knows what the challenges may be years from now? With your support through the Leave a Positive Legacy Society, we will be able to continue to meet the challenges or respond to new opportunities, whatever they may be. The amount and the purpose of your gift are strictly confidential and will not be disclosed publicly without your express permission. A Will is a legal document. Consequently, we strongly encourage you to seek legal estate planning advice from a qualified professional if you are making a Will or changing your Will. We’d be pleased to confer with you and your counsel to help draft bequest clauses. All calls will be kept confidential. Considering other gift types? Or want to discuss other matters? If you are considering other types of gifts such as life insurance, gifts of securities, charitable gift annuities, or other types of gifts, we will be delighted to discuss these with you. If you prefer, you can fill out this form and submit it. Programs and services provided by the Toronto People With AIDS Foundation are made possible through the generosity of time, talent and financial support from individuals, groups, corporations and every level of government. Thank you to Corporate Specialty Services for making this website refresh possible.